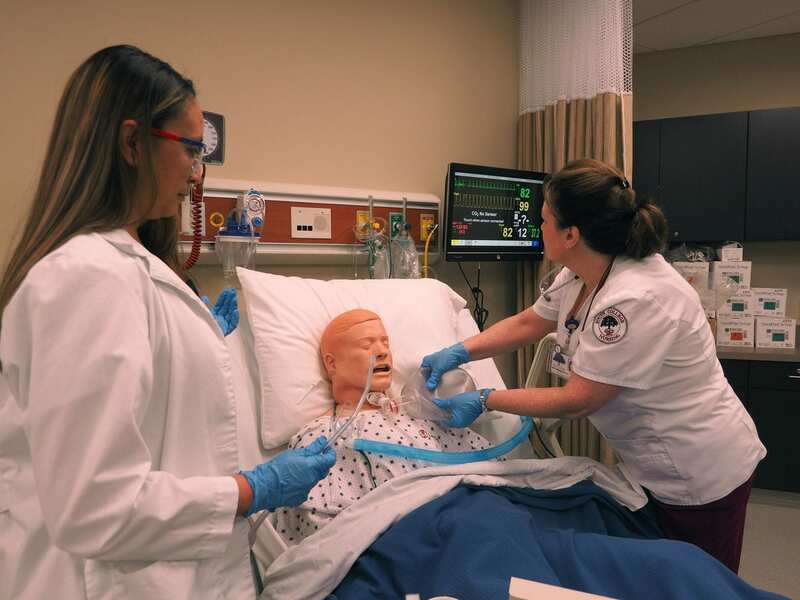 South College’s Master of Science in Nursing with Concentration in Family Nurse Practitioner program is a flexible and affordable way to advance your career. Innovative, challenging, and comprehensive, the MSN FNP program further develops the critical thinking and analytical skills needed in today’s competitive and evolving healthcare environments. Our blended approach to education combines cutting-edge online coursework with hands-on clinical practice experiences. And best of all, our hybrid format is designed to accommodate the schedules of working nursing professionals. 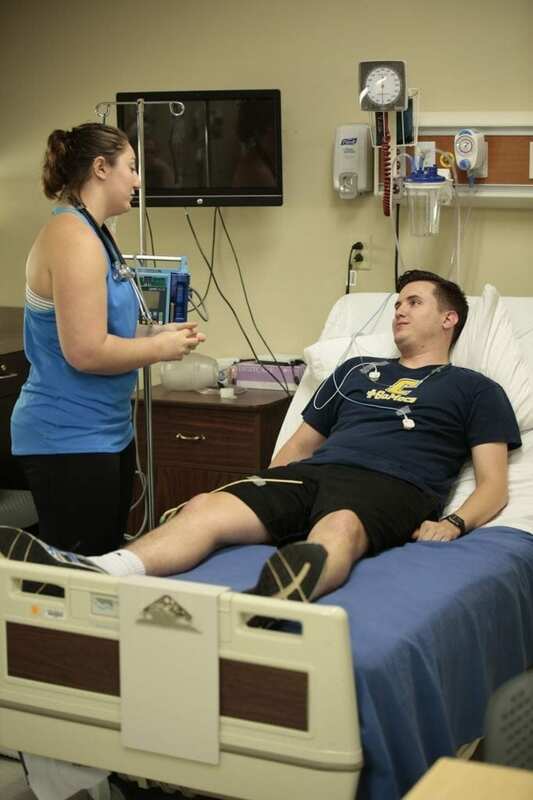 FNP students will be able to tailor their learning to their long-term professional objectives through topic selection for course papers and projects, and by arranging their own clinical sites for practicum components (must be approved by South College). What can I do with a Master of Science in Nursing with a Concentration in Family Nurse Practitioner? This program requires you to be committed, focused, and eager to provide the best possible care to patients of all ages. A commitment to lifelong learning, critical thinking, inquisitiveness, and collaboration are all important to success in this field and in this program. South College is eager to support our students in any way we can. Our experienced faculty members are available to provide one-on-one mentoring, and the distance learning platform includes discussion forums so students and faculty can communicate and collaborate. Also, students may complete the clinical portion of the program at an approved location near their homes or workplaces. This is the most advanced family nurse practitioner program offered by South College. Amounts for tuition, fees, books, and supplies are subject to change. Important information about the educational debt, earnings, and completion rates of students who attended this program can be found here: BSN-MSN, RN-BSN-MSN, RN-MSN. South College follows the required methodology provided by the Tennessee Higher Education Commission for the reporting of employment information for graduates. This information is compiled on an annual basis and submitted to the Commission by October 15 each year for graduates during the most recently completed reporting year (July 1-June 30). For more detailed information related to the calculation of graduate employment rates, please click here.